Dr Semaan's clinical interests focus on the field of interventional pulmonology where he uses advanced diagnostic and therapeutic bronchoscopic techniques for the diagnosis and treatment of various lung diseases. These diseases include lung cancer and central airway obstruction secondary to malignant and non-malignant airway disease. He also has an interest in the diagnosis and treatment of pleural disease using ultrasound guidance to improve safety and accuracy. Dr Semaan spends most of his clinical time in the bronchoscopy lab performing the above procedures and is the director of interventional pulmonology at the University of Pittsburgh. He also attends in the medical intensive care unit as well as on the pulmonary consult service throughout the year. 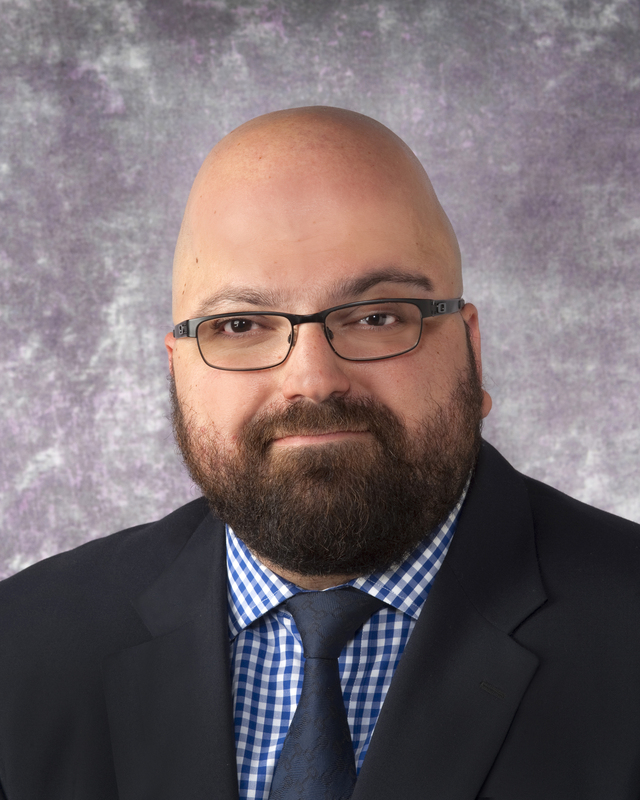 Dr Semaan is involved in didactic and clinical training for pulmonary critical care fellows as well as internal medicine housestaff rotating on the interventional pulmonary service as well as in the medical intensive care unit and the pulmonary consult service. Semaan, R, Hazbon, M, Arias, S, Lerner, A, Yarmus, L, Feller-Kopman, D, Lee, H. Academic Productivity of Interventional Pulmonology Training Programs. Annals of the American Thoracic Society. 2016; 13(4): 536-9. Yarmus, L, Arias, S, Feller-Kopman, D, Semaan, R, Wang, KP, Frimpong, B, Oakjones-Burgess, K, Thompson, R, Chen, A, Ortiz, R, Lee, H. Electromagnetic navigation transthoracic needle aspiration for the diagnosis of pulmonary nodules: a safety and feasibility pilot study. Journal of Thoracic Disease. 2016; 8(1): 186-94. Yarmus, L, Semaan, R, Arias, S, Feller-Kopman, D, Ortiz, R, Bosmuller, H, Illei, PB, Frimpong, B, Oakjones-Burgess, K, Lee, H. A Randomized Controlled Trial of a Novel Sheath Cryoprobe for Bronchoscopic Lung Biopsy in a Porcine Model. CHEST. 2016; 150(2): 329-36. Semaan, R, Yarmus, L. Rigid Bronchoscopy and Silicone Stents in the Management of Central Airway Obstruction. Journal of Thoracic Disease. 2015; 7(Suppl 4): S352-62. DiBardino, D, Yarmus, L, Semaan, R. Transthoracic Needle Biopsy of the Lung. Journal of Thoracic Disease. 2015; 7(Suppl 4): S304-16.